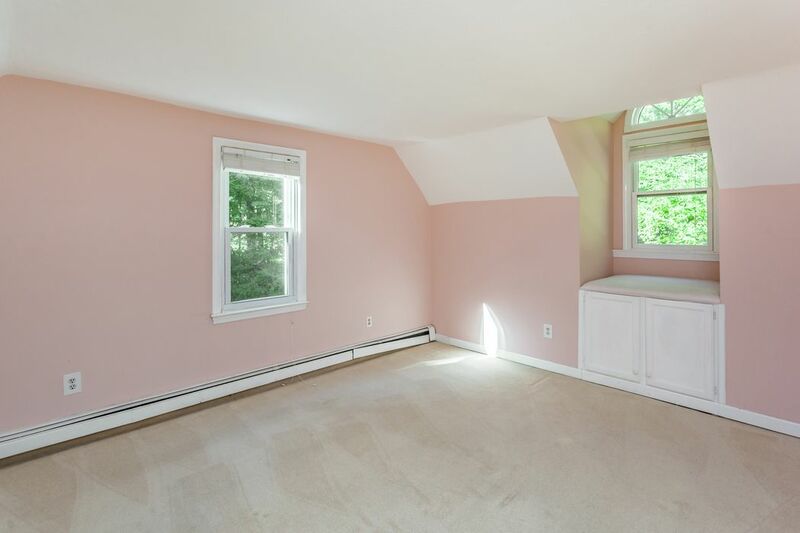 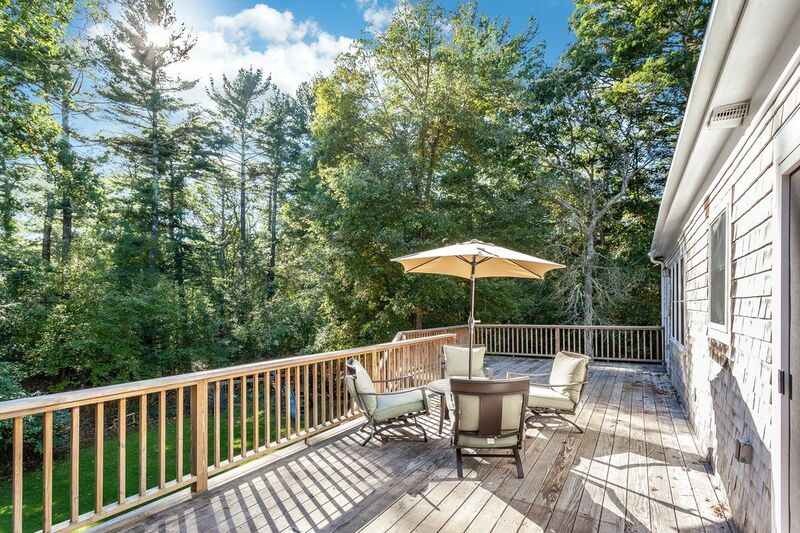 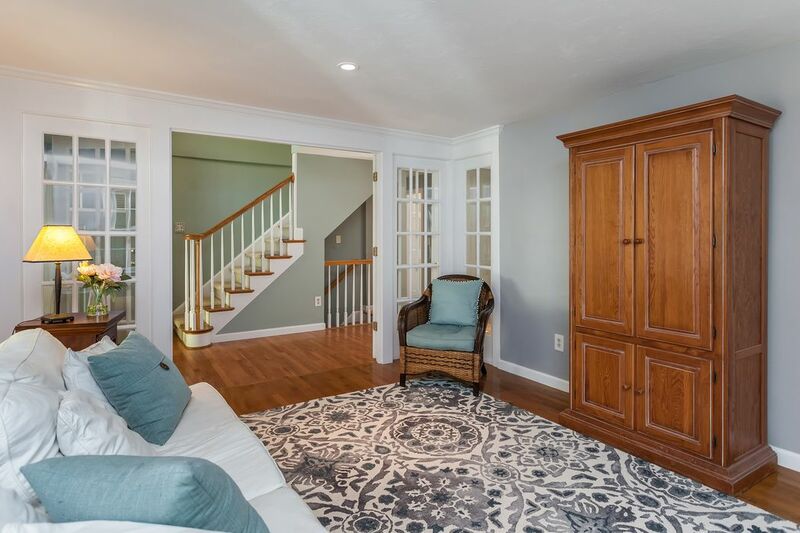 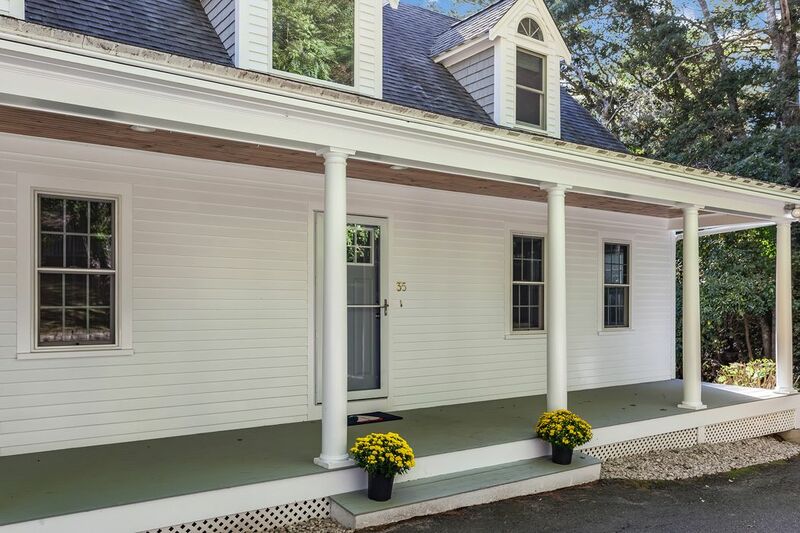 35 Popple Bottom Road, Sandwich, MA 02563 | Sotheby's International Realty, Inc.
$449,900 3 Bedrooms2 Full / 1 Partial Baths2,100 sq. 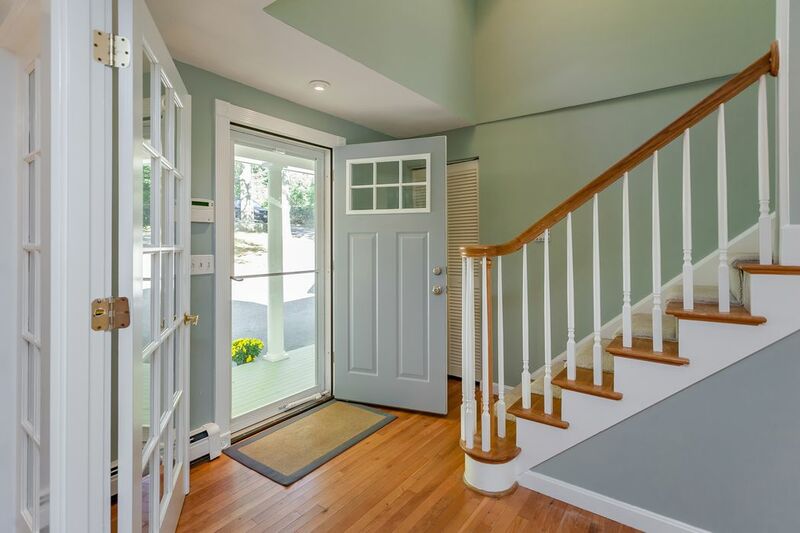 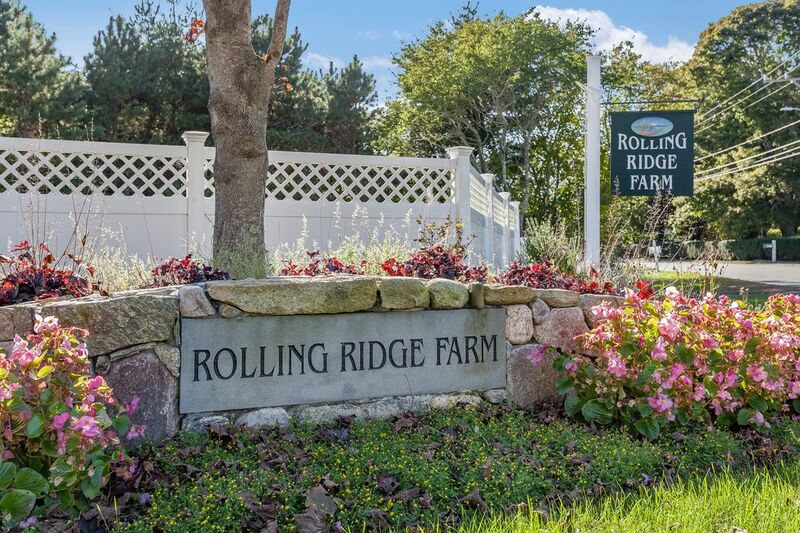 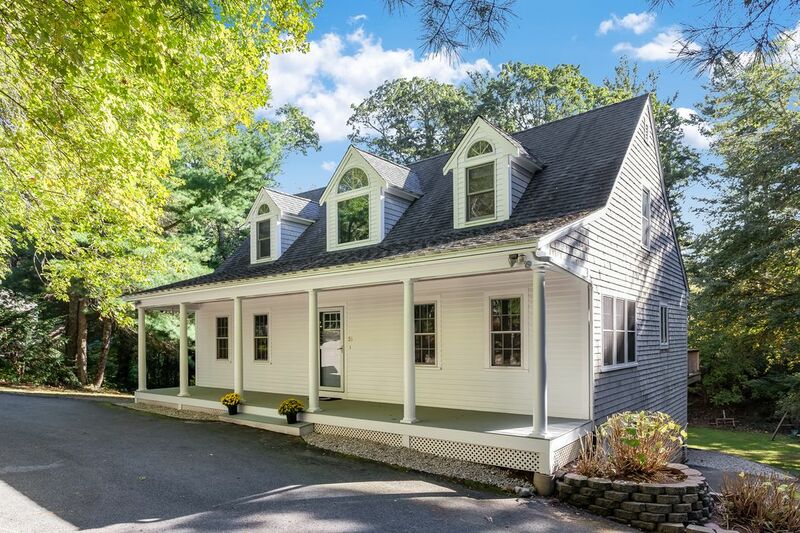 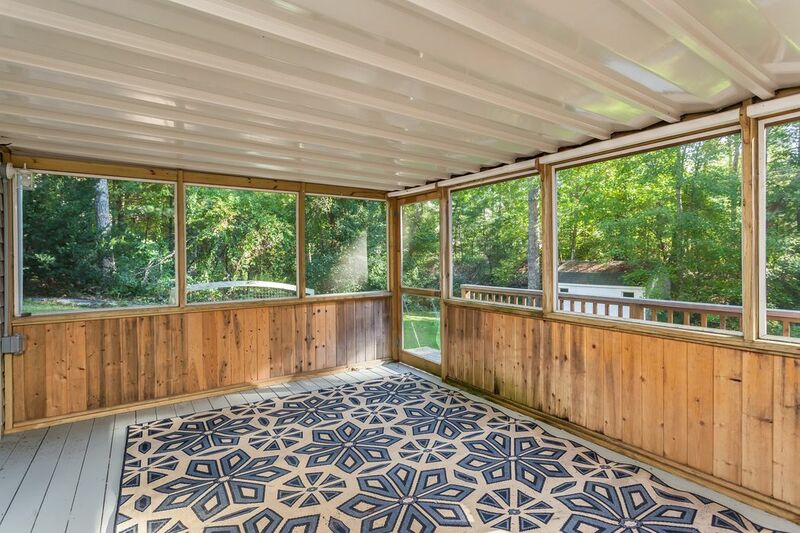 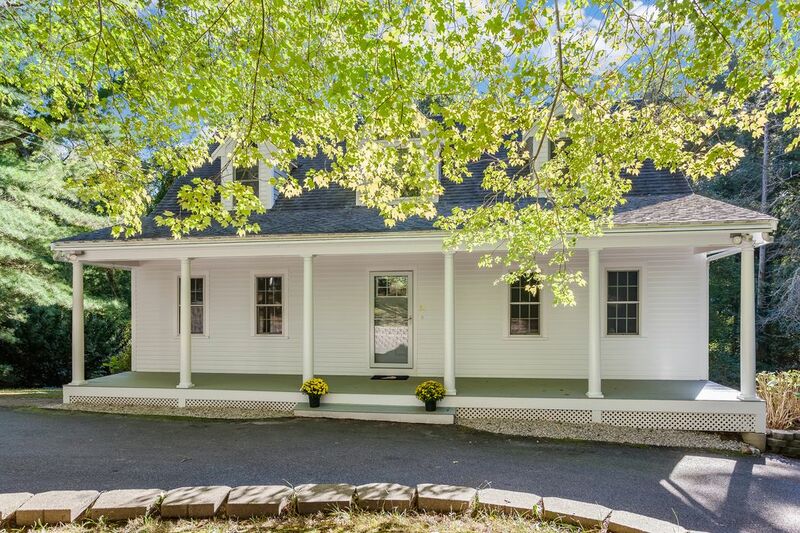 ft.
Rolling Ridge Farms Cape offers a Farmer's porch. 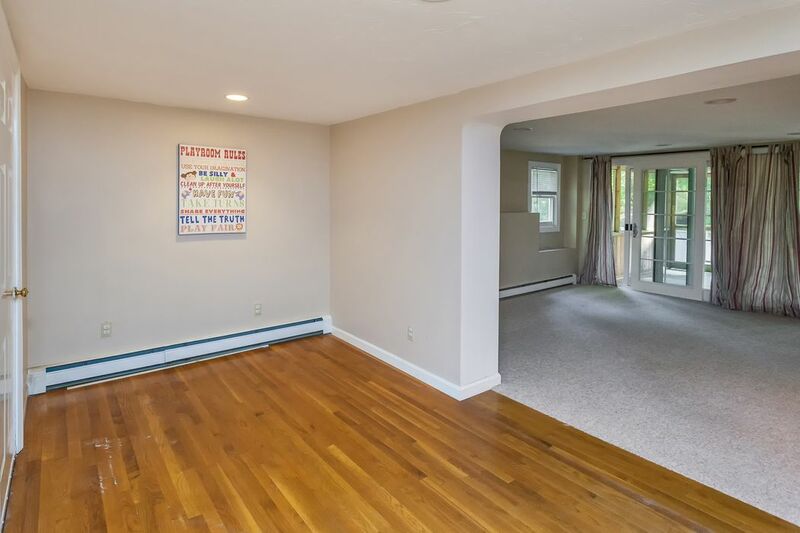 Perfect for first floor living with its bright living room with french doors, eat in kitchen with fireplace, granite countertops, stainless steel appliances and white cabinetry. 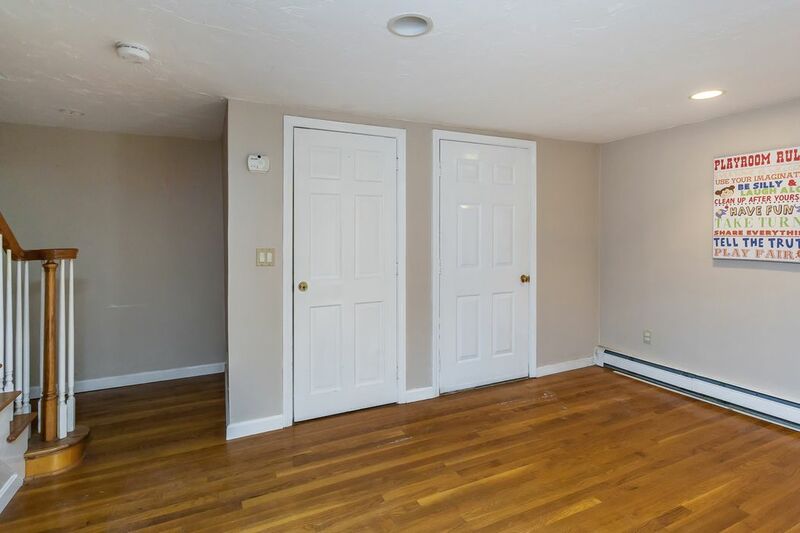 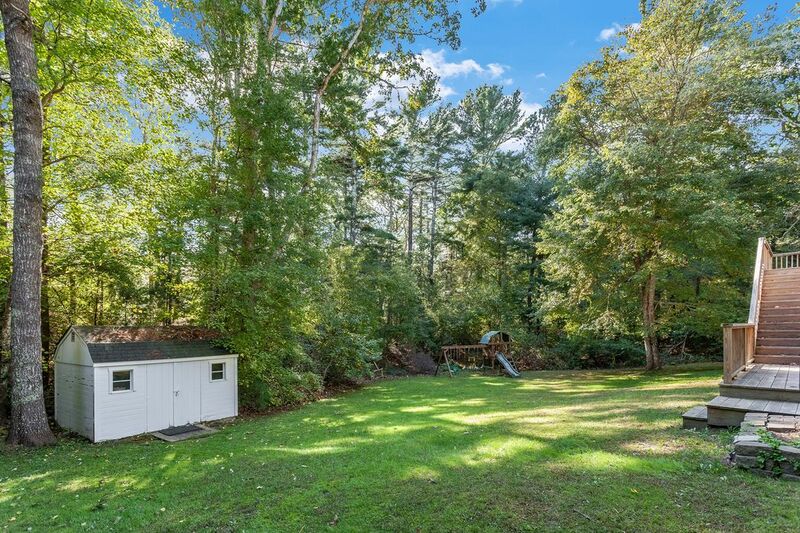 This home offers a 1st floor master with a slider to the back deck, full bathroom and an office or second bedroom. 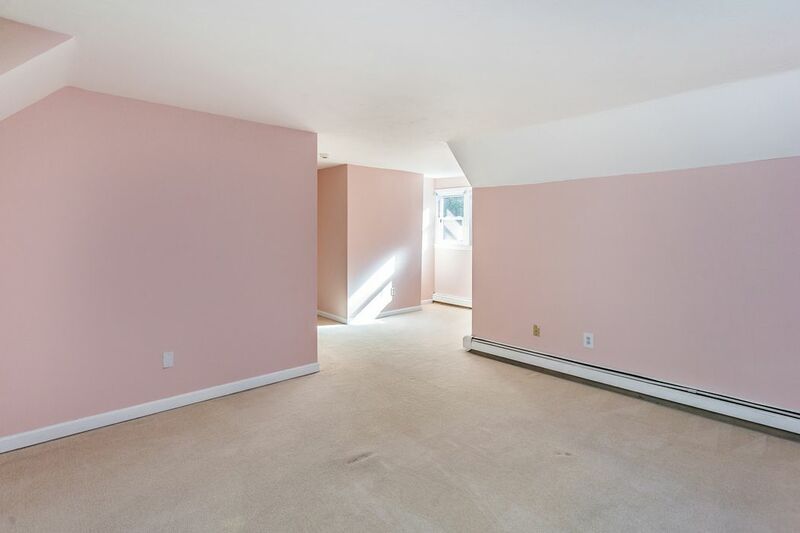 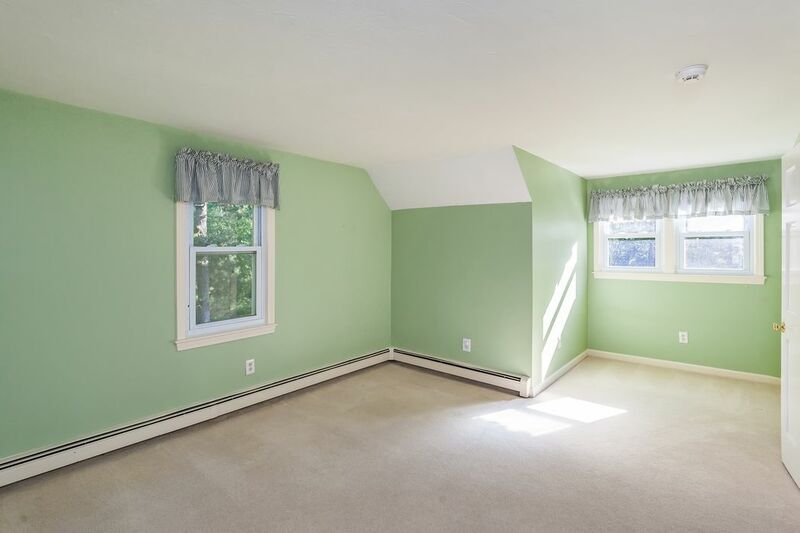 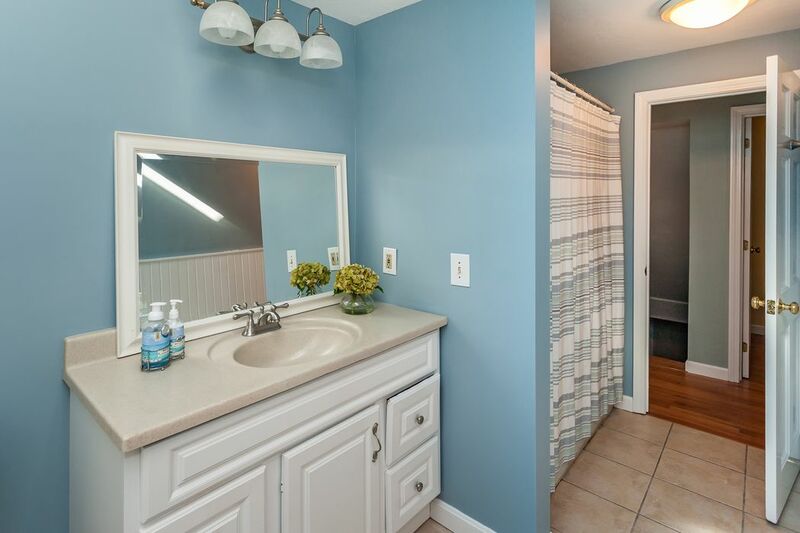 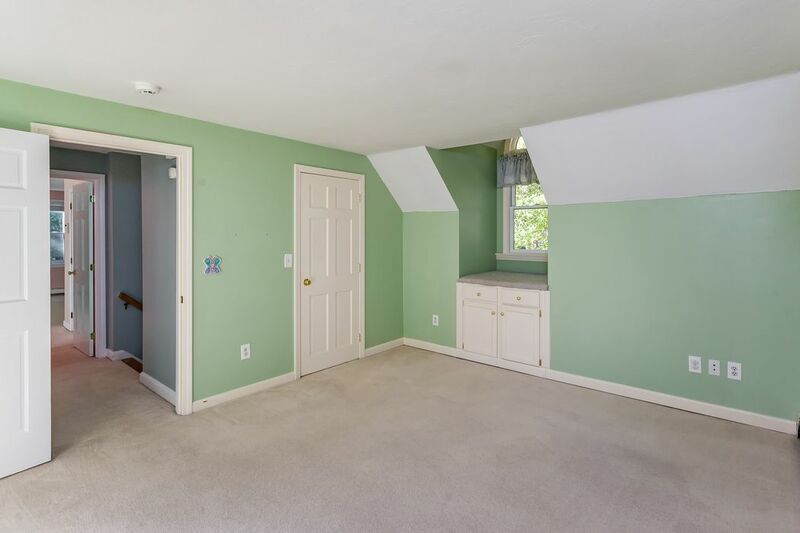 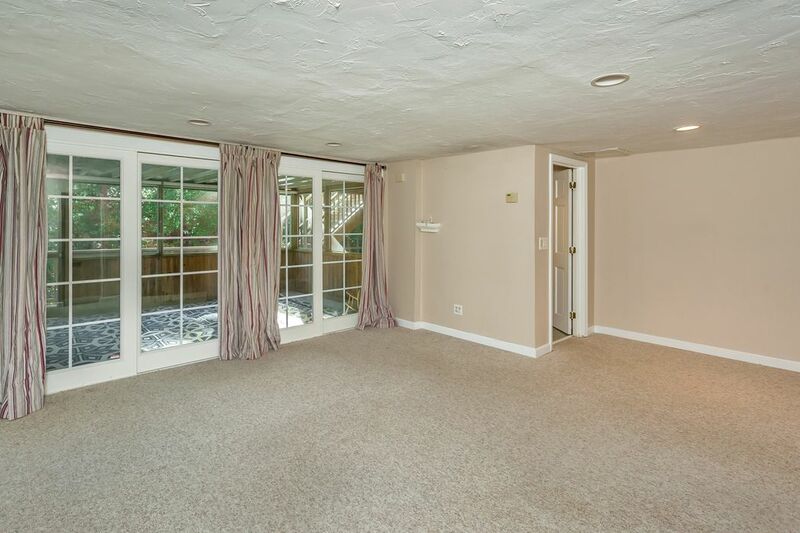 Upstairs there are two additional over sized bedrooms with a full bathroom. 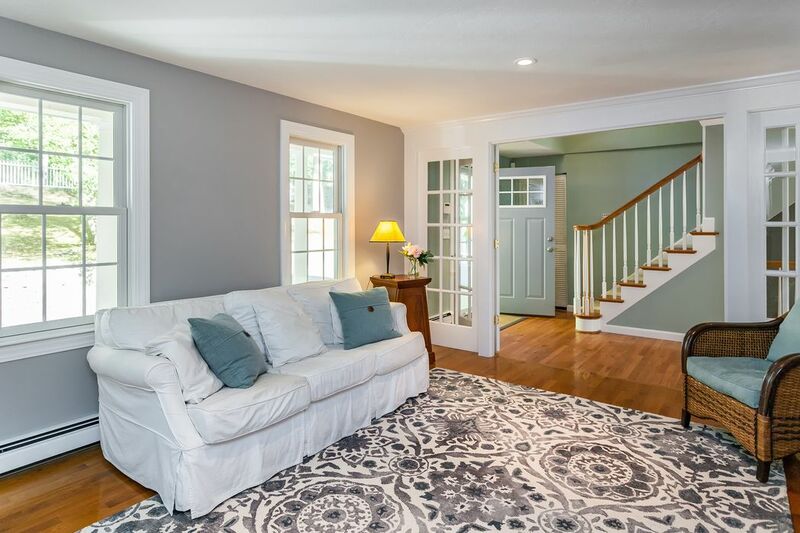 The lower level has additional space for a play and family room, a half bathroom, a screened in porch and under 1 car garage. 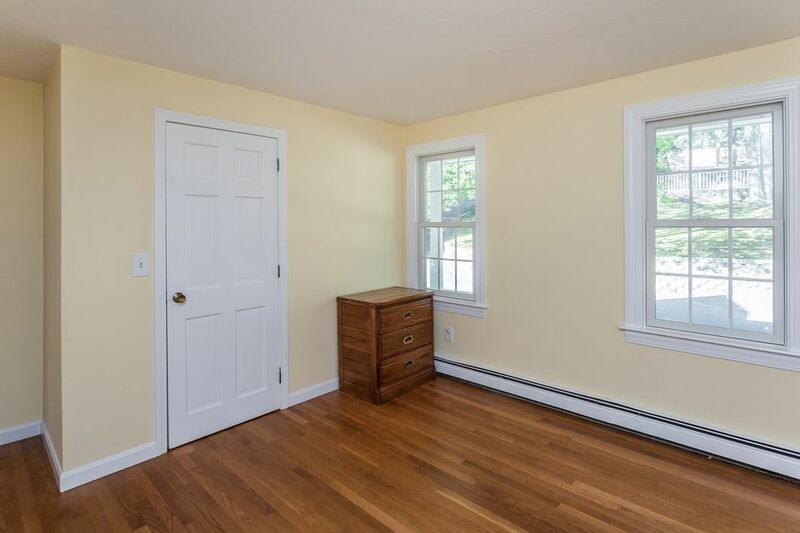 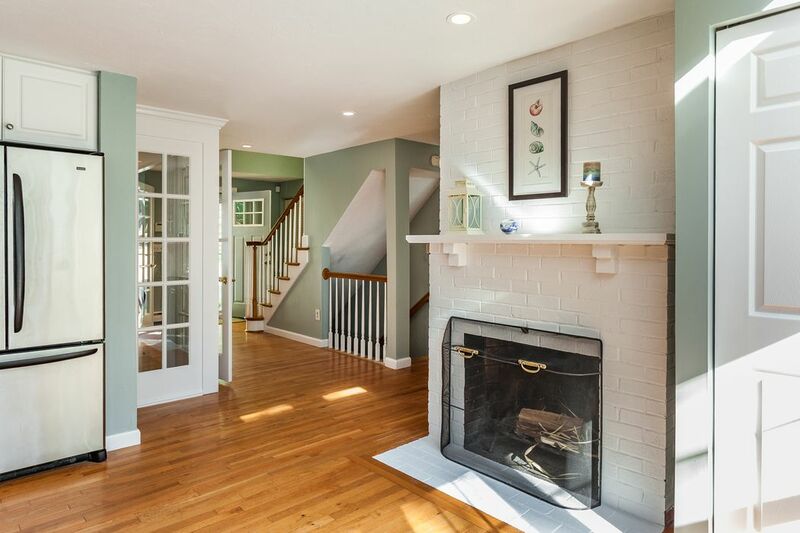 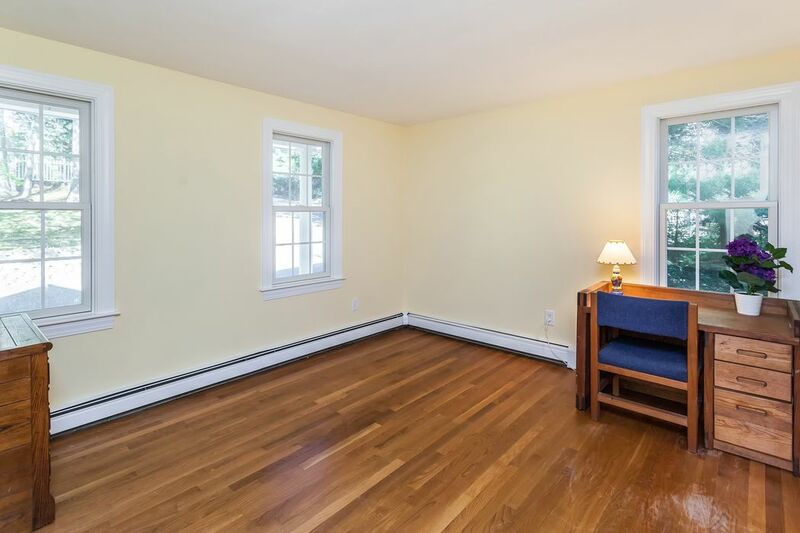 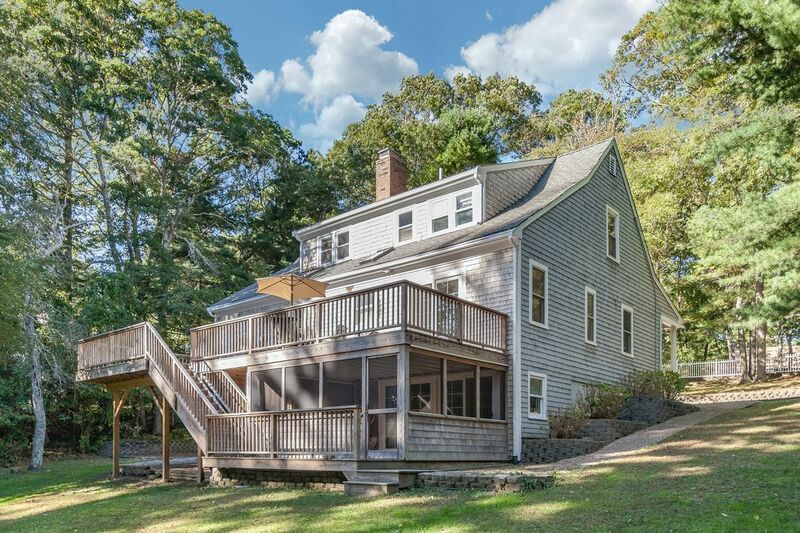 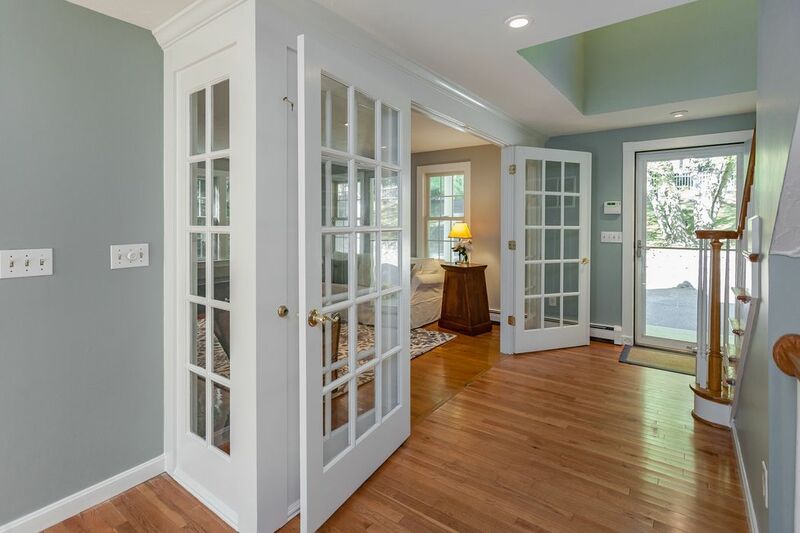 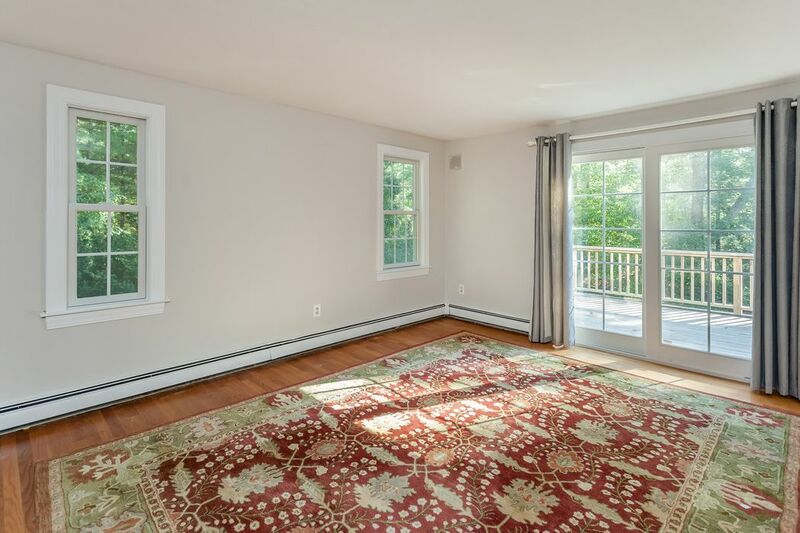 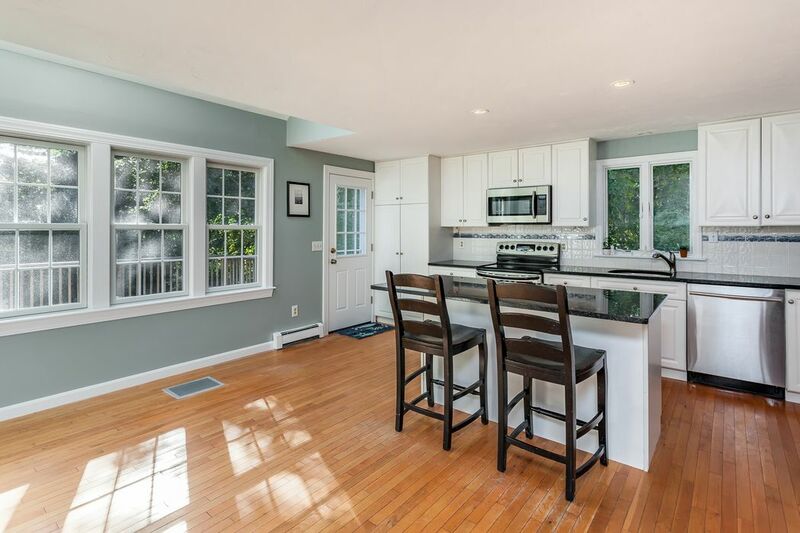 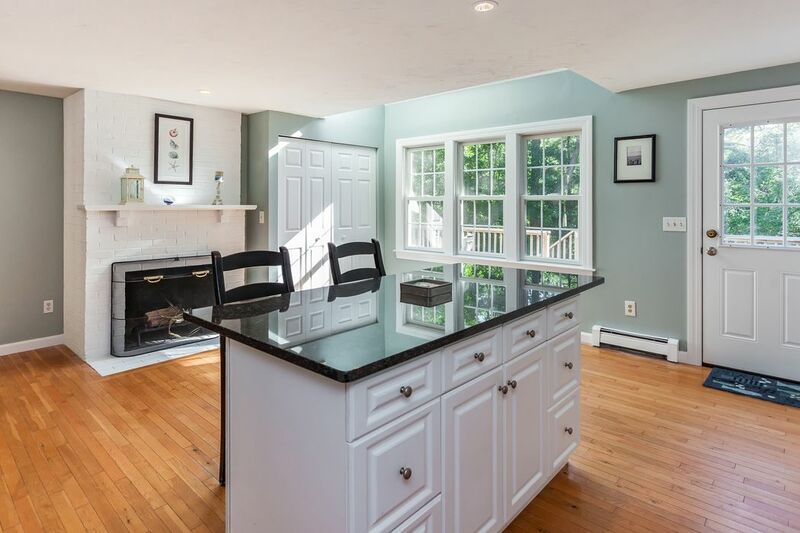 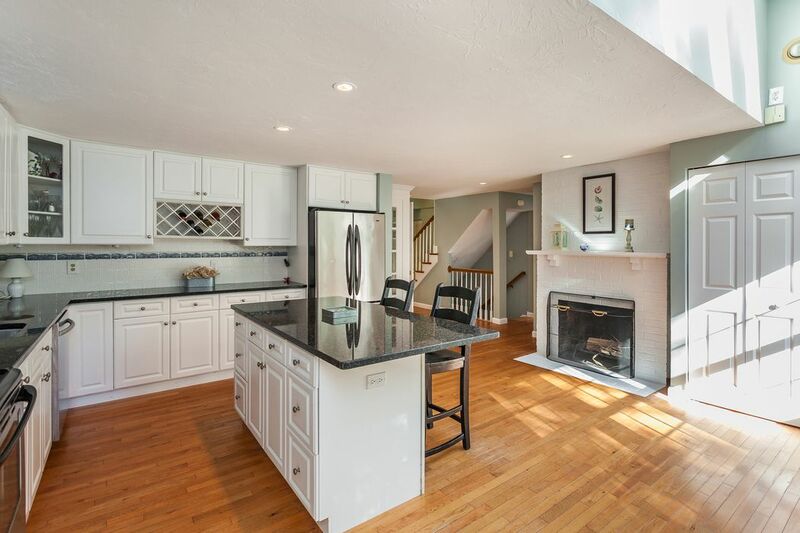 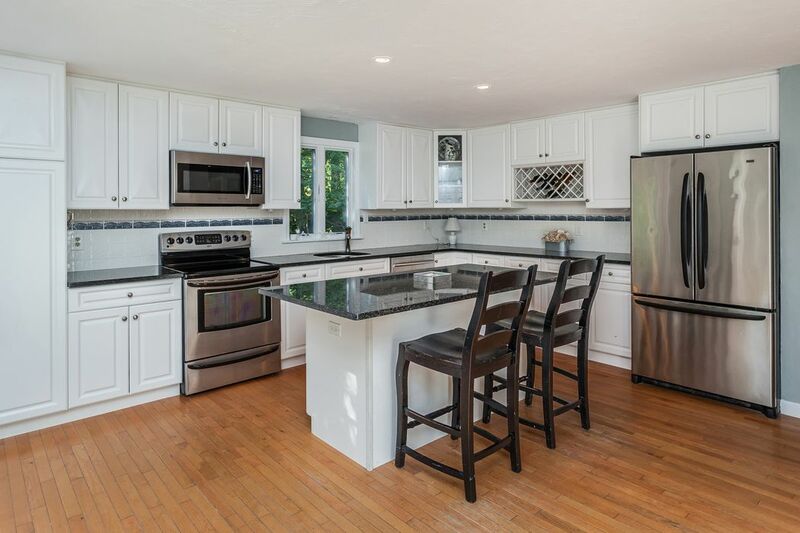 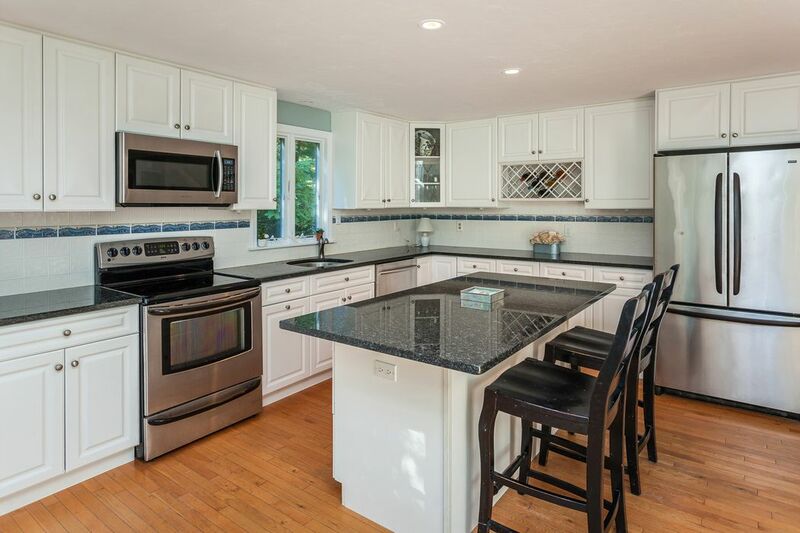 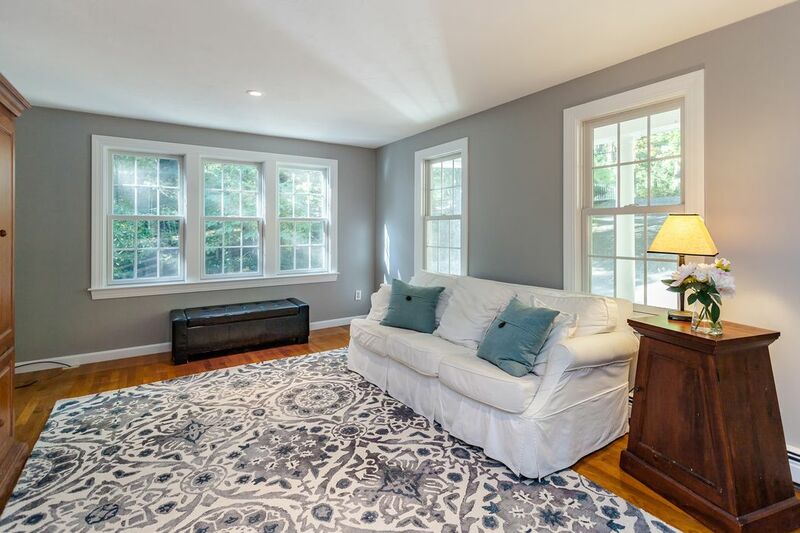 This home, with deeded beach rights to Lawrence Pond, is priced to sell and ready for its new owners.